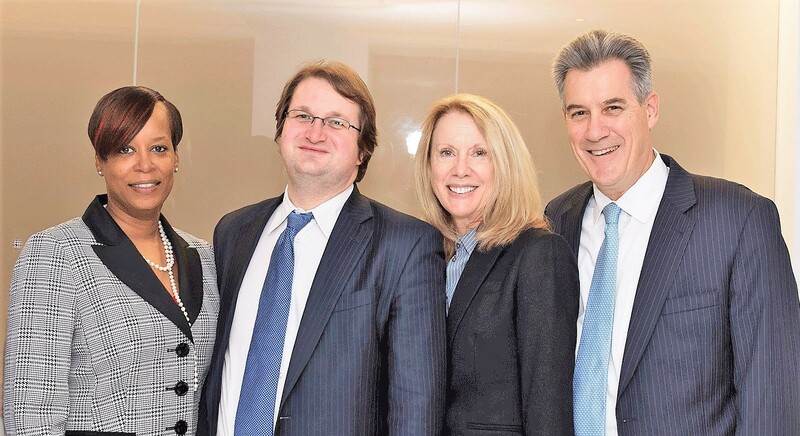 Boston Child Custody Lawyers - Cunha & Holcomb, P.C. +++++Just as disagreements over parenting styles and children's upbringing become serious problems in some marriages, disagreement on how much time children will spend with each parent is often the most imposing hurdle to clear in divorce. It is critical for both divorcing parents to understand that our courts prioritize the best interests of children - but this is often not enough to prevent a custody dispute. +++++When you and your divorcing spouse have decidedly different views on child rearing, or you anticipate a fight to protect them, your choice of a law firm can be critical. Our lawyers will treat you with respect, strive for a genuine understanding of your family relationships and guide you through the process with intelligence and care. +++++Led in our family law practice by respected litigator and negotiator Helen Holcomb, our decades of experience cross the spectrum from creation of innovative parenting plans to winning custody modifications when circumstances change materially after divorce. This includes the handling of numerous child removal/relocation cases. +++++In disputed matters, we have proven ability to work with the assigned guardian ad litem — essentially an investigator and court-assigned advocate for children — to help ensure your parental interests are presented as accurately and positively as possible. +++++If child custody, visitation, child support or related issues are vital concerns in your life, you can turn to our firm in the heart of downtown Boston for the utmost in focused attention and professional legal advocacy. +++++Please contact our Boston child custody lawyers at 617-523-4300 to schedule an initial consultation. One of our attorneys is a native speaker, bilingual in Spanish and English, and another is fluent in French.